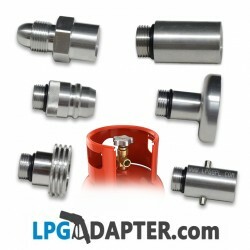 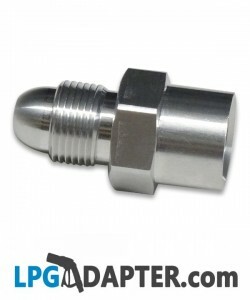 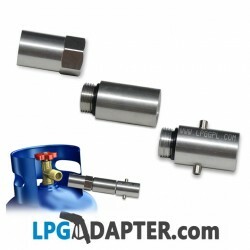 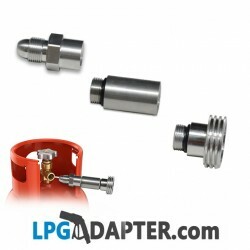 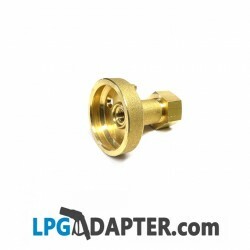 Use these LPG adaptors to fill up propane gas cylinders directly, these mount on to the propane bottles so that they can refilled at Autogas Service Stations accross the world using our range of lpg adaptors. 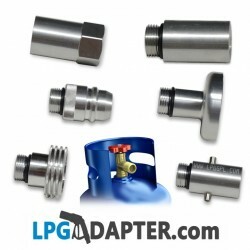 Select the country or valve type of the lpg Gas Bottle, Euro or POL and the Autogas Station country of intendet travel. 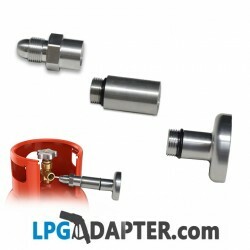 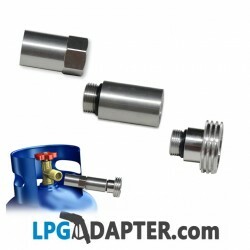 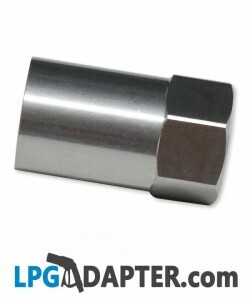 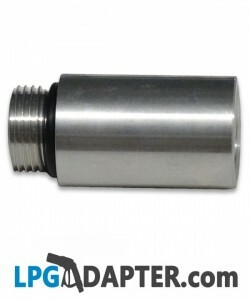 Lpg adapter products can be bought individually or as a full set of LPG Propane Cylinder filling adaptors.